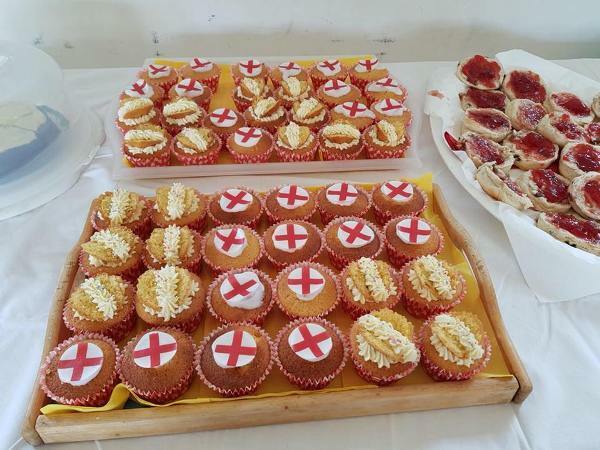 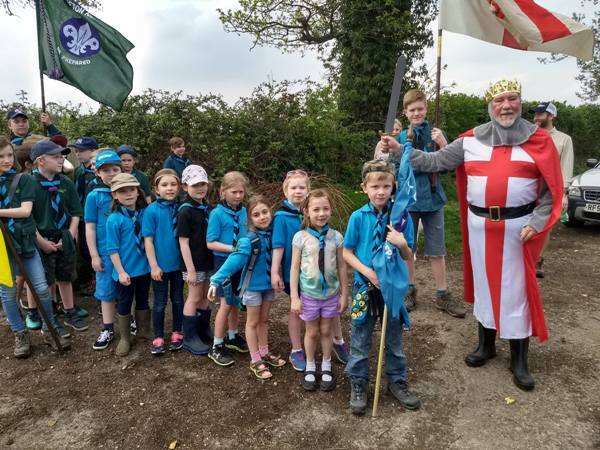 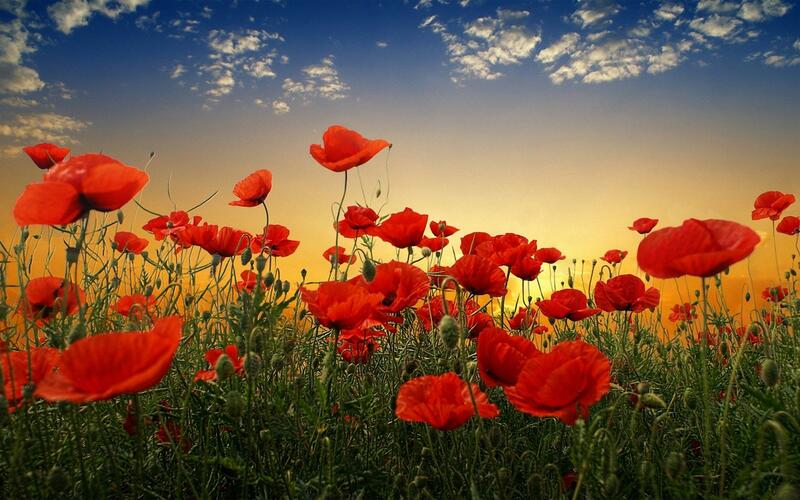 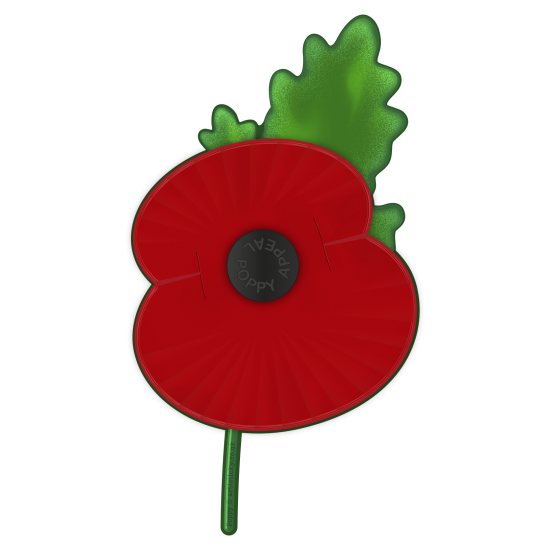 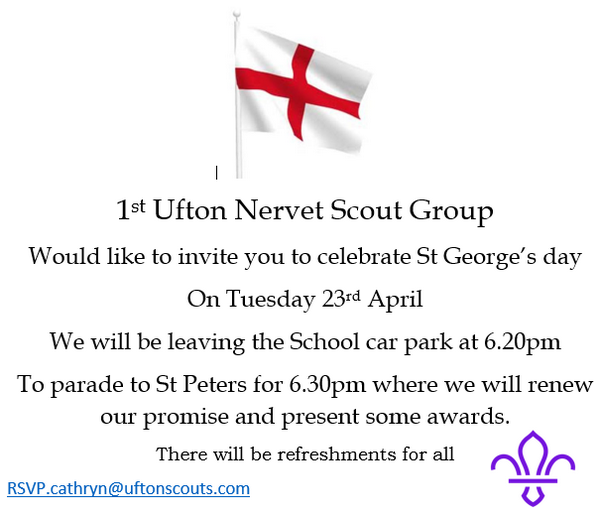 A big thank you to all at 1st Ufton Nervet Scout Group for a very pleasant afternoon celebrating St. George’s Day. 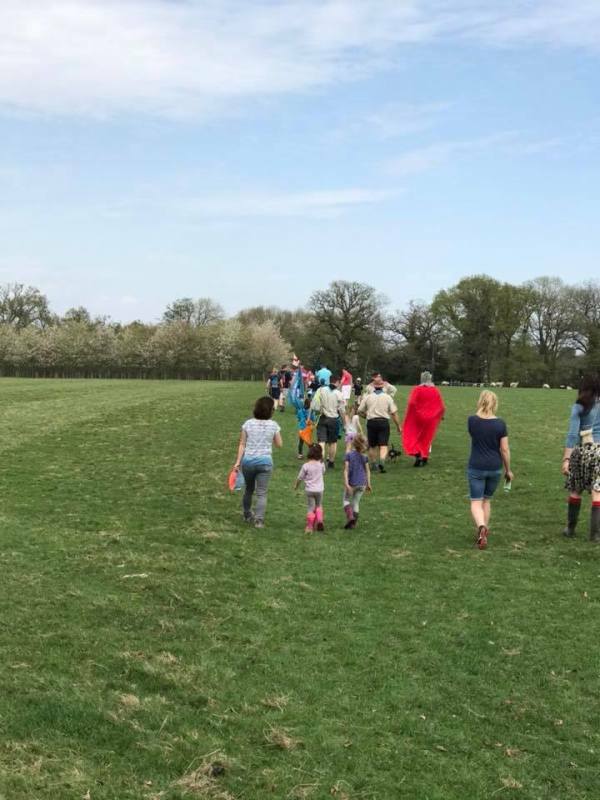 It was a lovely walk, church explore and great tea at the end. 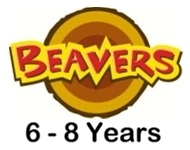 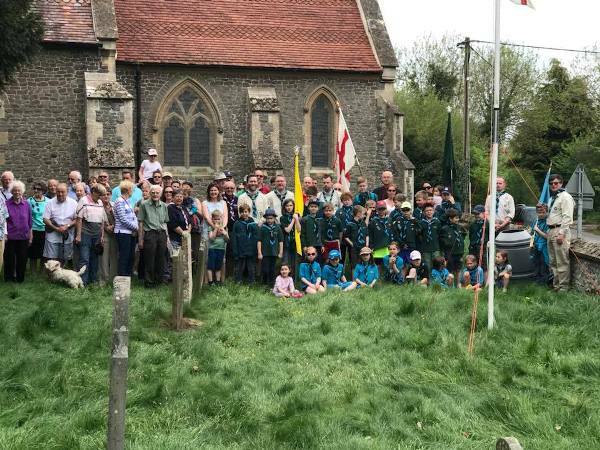 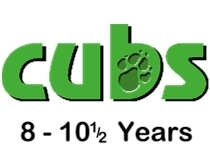 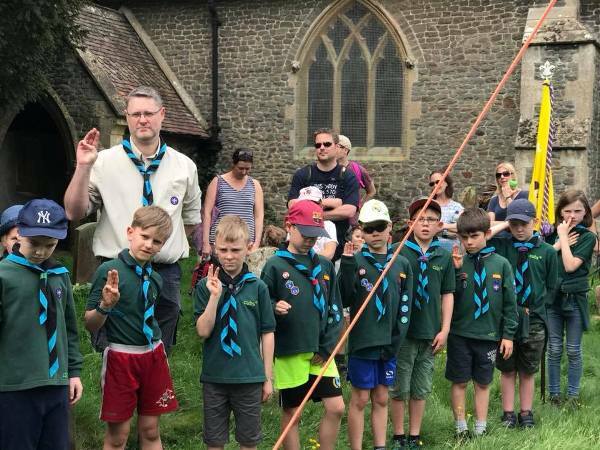 The 1st Ufton Nervet Scout Group held their inaugural ceremony to invest all their new leaders and Beavers, Cubs and Scouts in their local church, St Mary’s Church, Sulhamstead Abbots on Tuesday evening , 1st July 2014. 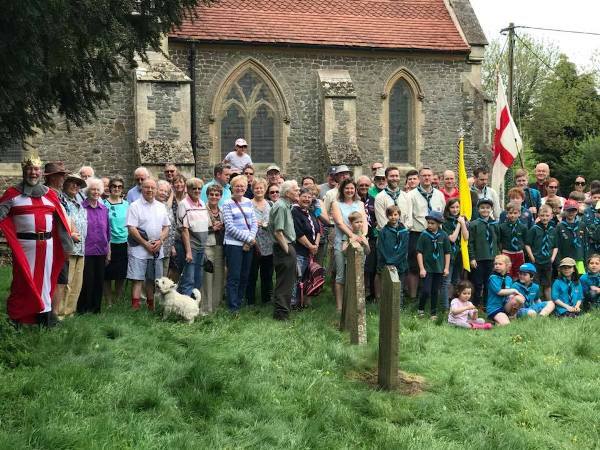 The investiture was attended by all the members of the new Scout Group, their parents, siblings and parishioners and, once the new Group had received their neckerchiefs and made their promises, there was a short address by the Rev Dr Anthony Peabody and the Pang District Commissioner, Simon Pickett. 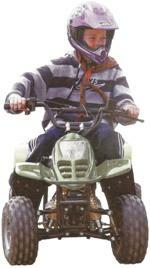 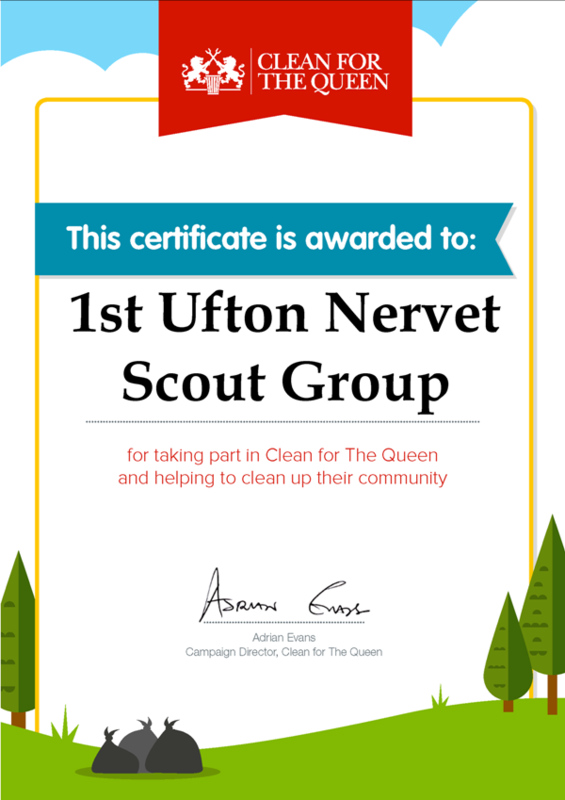 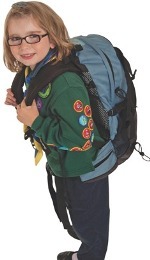 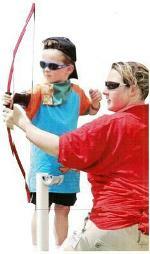 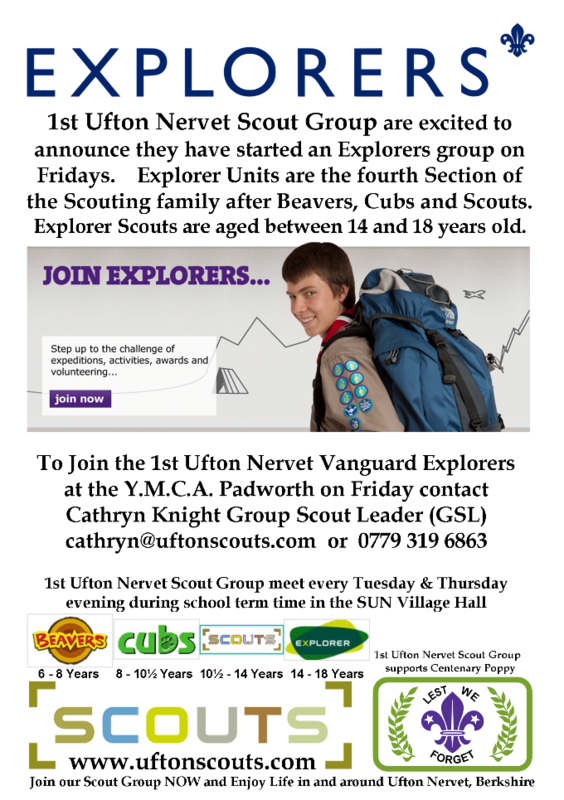 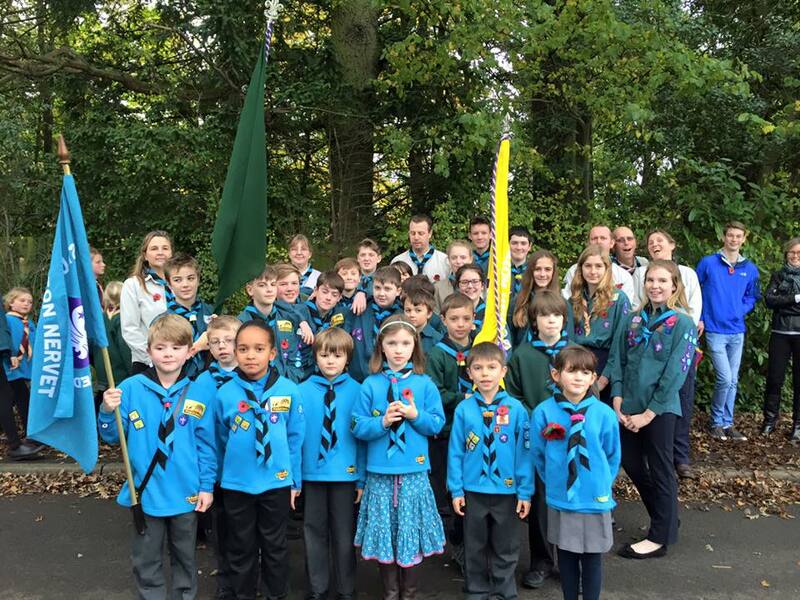 1st Ufton Nervet Scout Group meet at the Sulhamstead Village Hall, Sulhamstead Hill during term time. 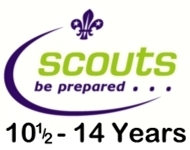 in joining or helping please get in touch.